A website launch sounds so grand, like there should be balloons and champagne involved. All that’s really happened is that I have taken down the Coming Soon page and the world now gets to be right beside me, looking around at everything that still needs fixing, tweaking, and polishing up. I expect that I’ll spend months tinkering with things here, adding more posts and trying to make the place look pretty. I’ll have to remember to write a book every now and then too. Welcome to RebeccaDash.com. It’s my home on the internet. Thank you for taking the time to stop by. 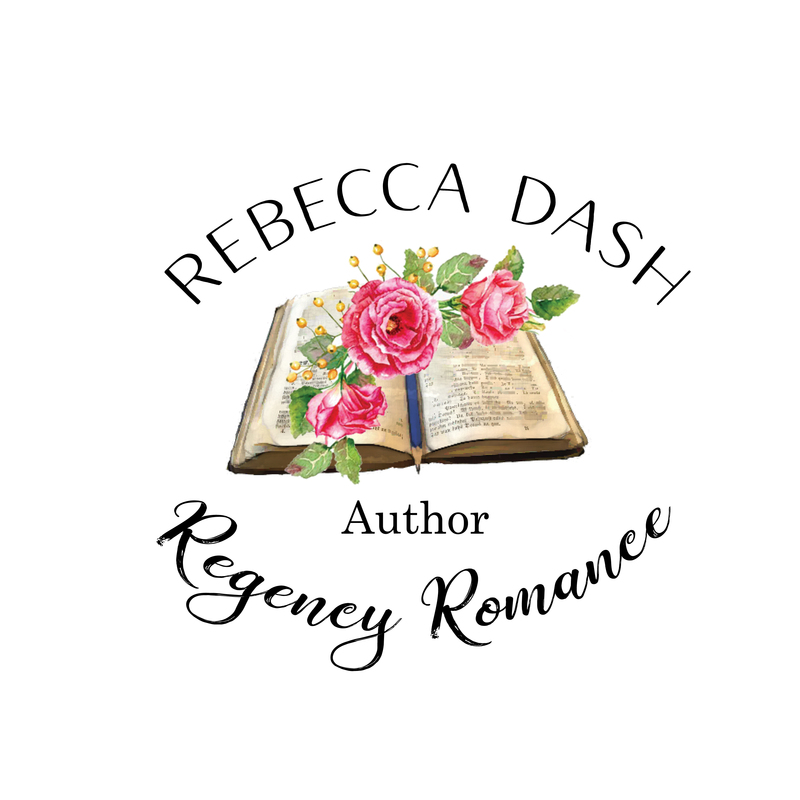 I enjoy reading and writing in a world of Regency Romance. I hope I can entertain you with my stories. The first post is always the hardest.